Just back from a fantastic weekend in Aberdeenshire (my home turf). Spent the majority of my time in puppy heaven but took some time off my doggy climbing frame duties to go to a food festival – “A Taste Of Grampian”. It was mobbed! Wonderful to see so many people interested in finding out about and sampling local produce. 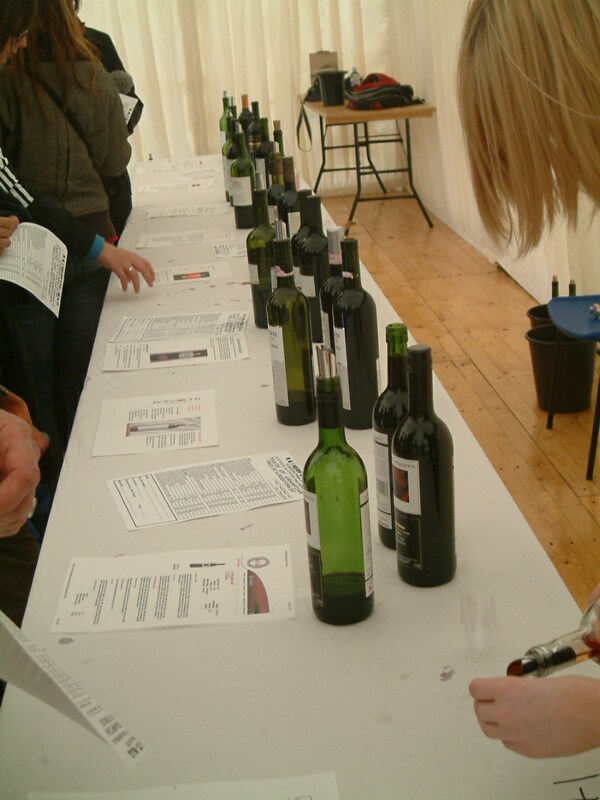 A large amount of time was spent in the wine tasting tent. 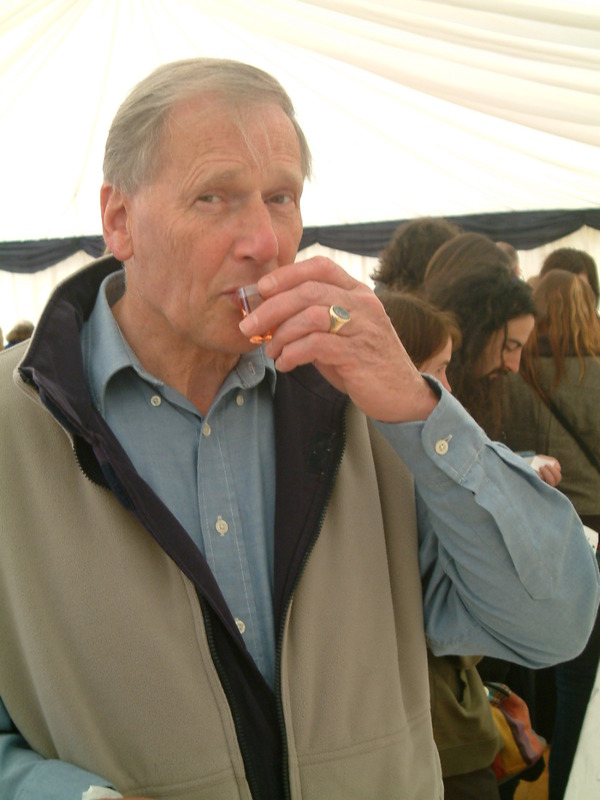 As designated driver I was but a spectator to all the quaffing but I did ask the tasters (my dad, Genna and Keith) to select their favourite wine so that I could recommend it on this blog (inspired by Debs’ site). 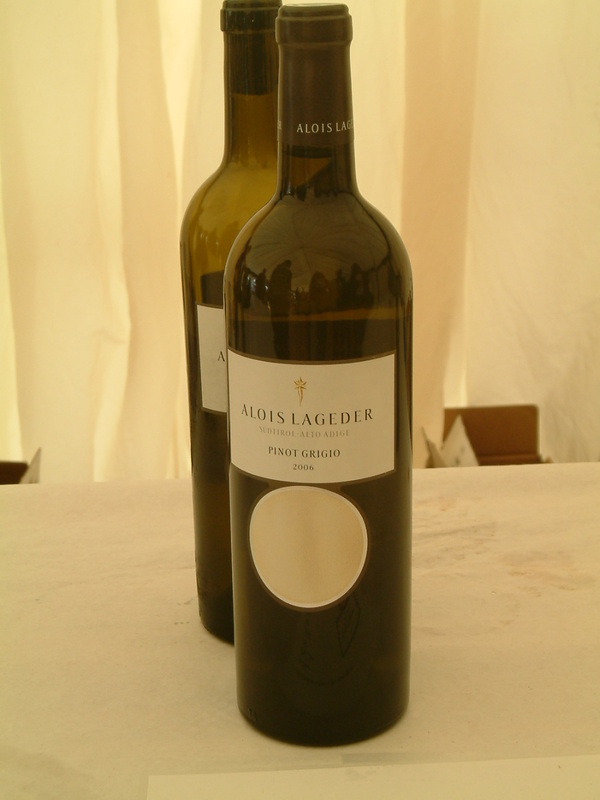 The below Alois Lageder Pinot Grigio came a close second. “Affa good” was Keith’s only comment and you don’t get much better than that in Aberdeenshire. Other highlights included Isabella’s Preserves (especially the mint and apple sauce – beautiful) and the ever wonderful Really Garlicky Company. My only complaint was the lack of local growers. Aberdeenshire is extremely agricultural: where was all the local veg? A slobbery greeting from Rufus was the perfect end our afternoon. You go girl ! It sounded like you guys really had a great time! And am so glad to see that all participated in the wine tasting, even if you had to wait till you arrived home! I have a Shiraz in my stash waiting to be tasted. Now you got me in the mood. 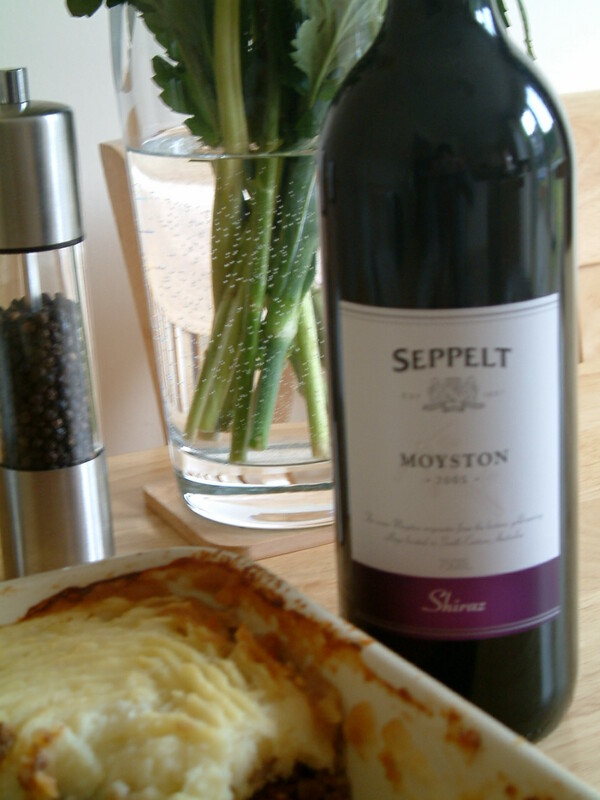 Looking forward to the pie recipe! Sounds like so much fun! Food always tastes best outside at these types of events! 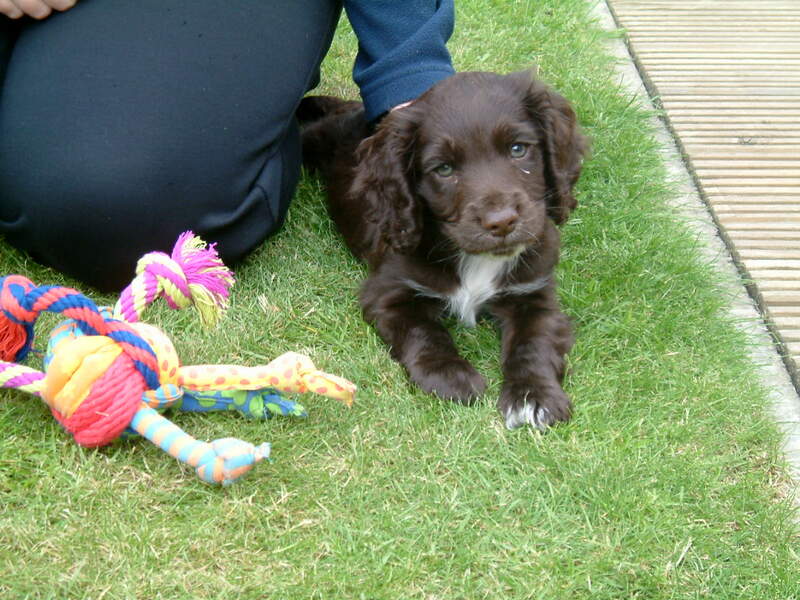 I will be going to the Dundee Food & Flower Festival, have they have wine tasting!